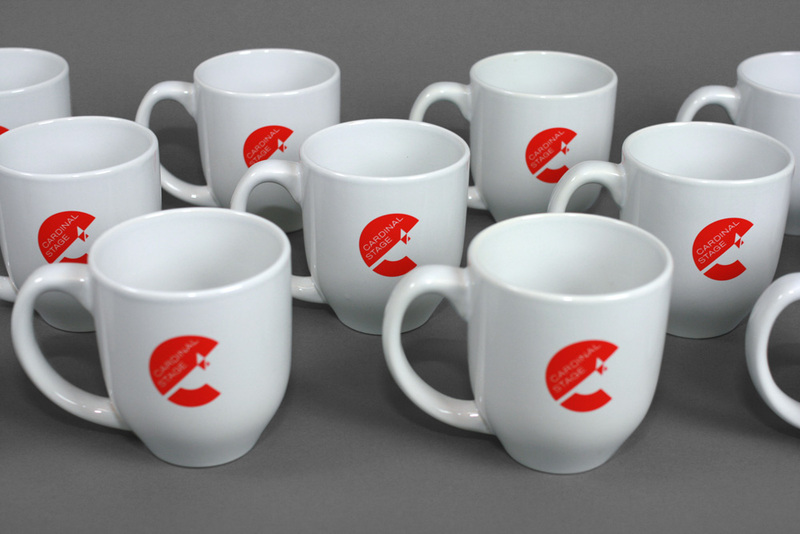 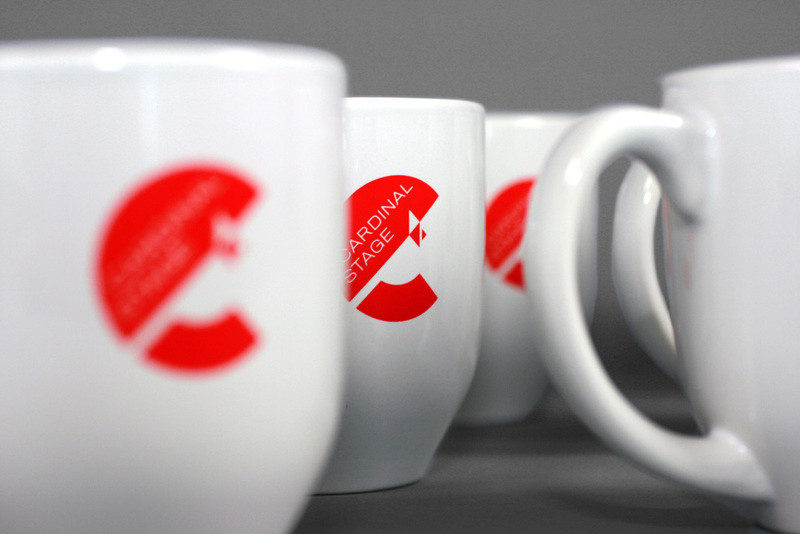 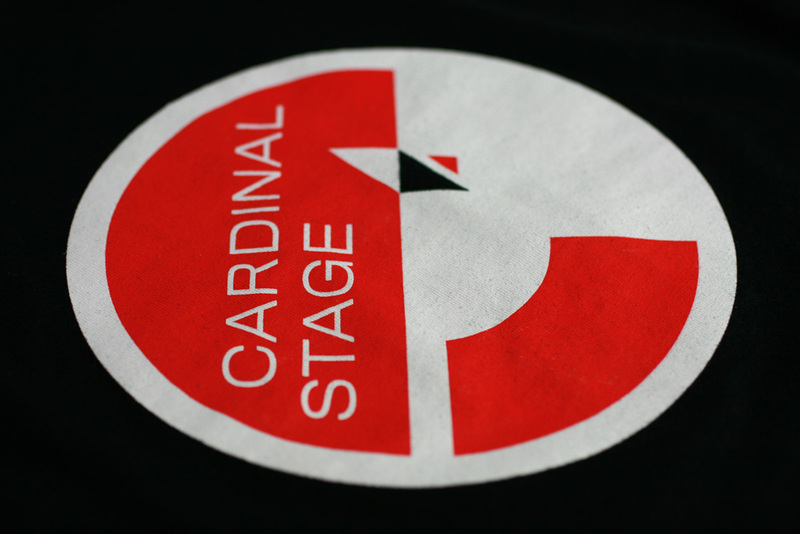 Established in 2006, Cardinal Stage is a professional theater company in Bloomington, IN. 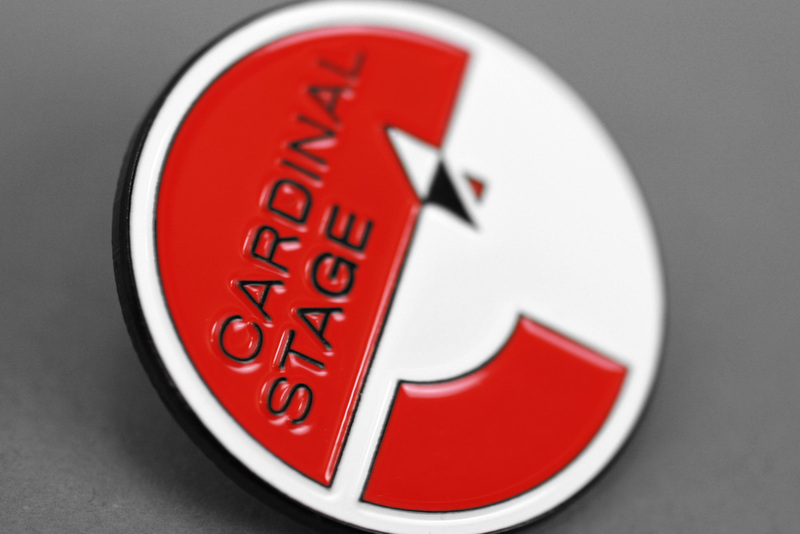 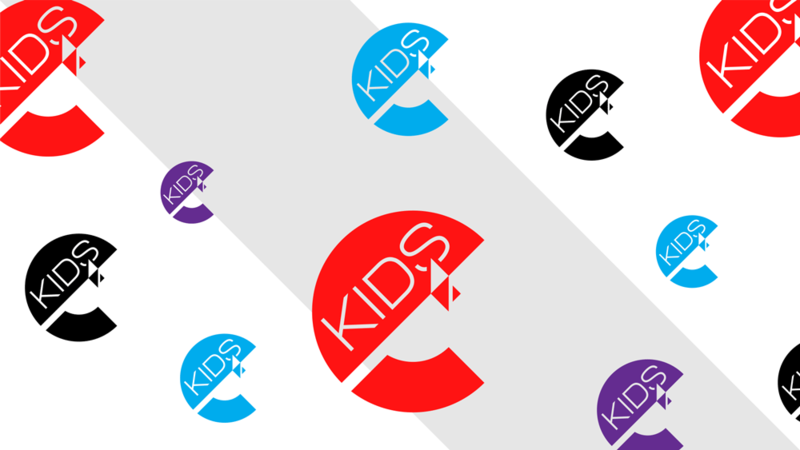 A non-profit organization with strong ties to the community, Cardinal Stage’s programming covers many genres, including musicals, dramas, classics, and, since 2010, kid-friendly and family-oriented productions. 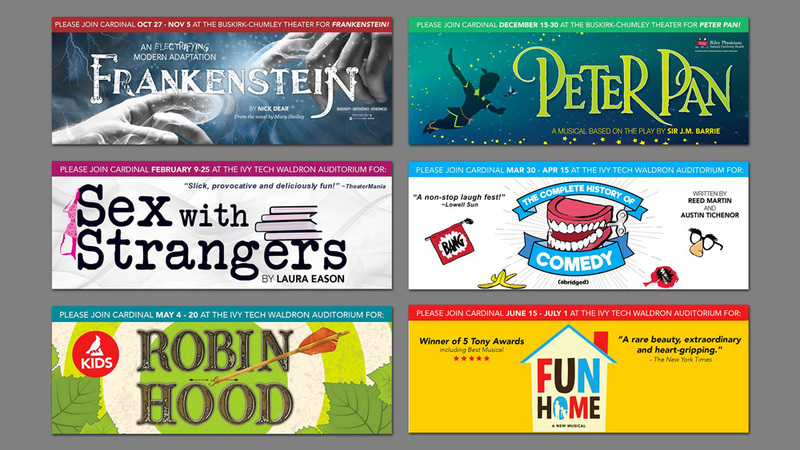 Its holiday show — whether it’s Peter Pan, Mary Poppins, or A Christmas Carol — is a highlight of Bloomington’s end of year events. 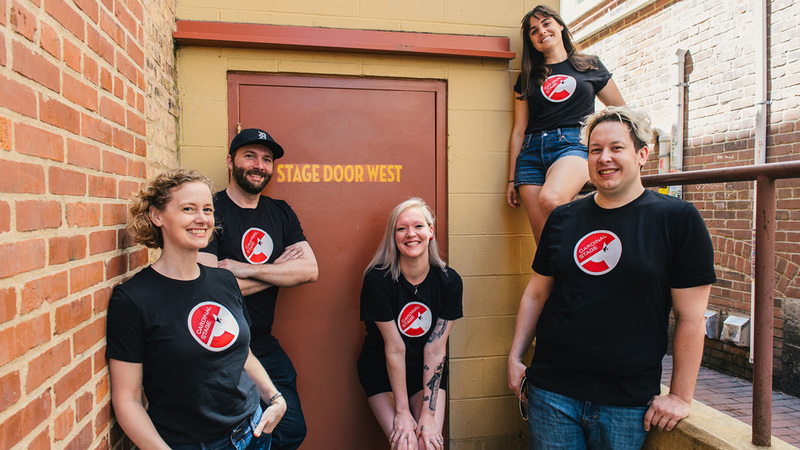 After 12 years, the theater’s founder and artistic director relocated with this family and opened the door for Cardinal Stage to move into a new era, effectively referred to internally as “Cardinal 2.0”. 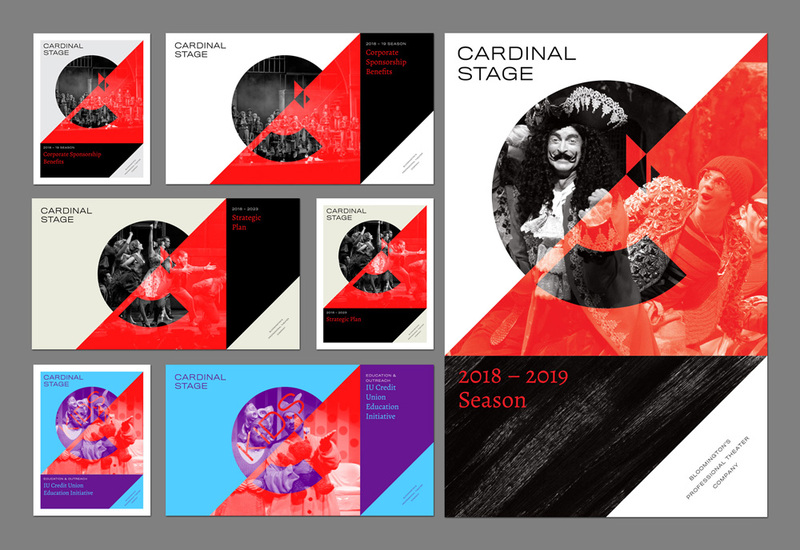 One half of UnderConsideration (Armin) was invited to join the board of directors at the start of the 2017 – 18 season and soon after we began working with the staff (including the new artistic director) on redesigning their identity to signal the evolution of Cardinal Stage. 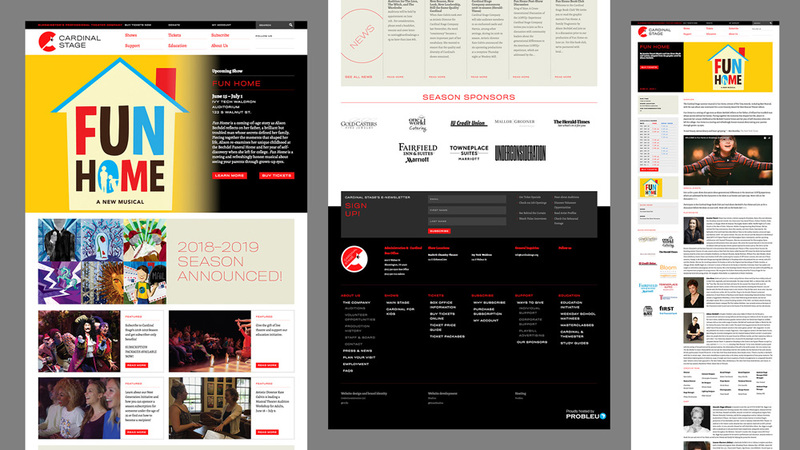 First previewed at their annual gala event in March, the new identity launched this May along with their 2018 – 19 season announcement. 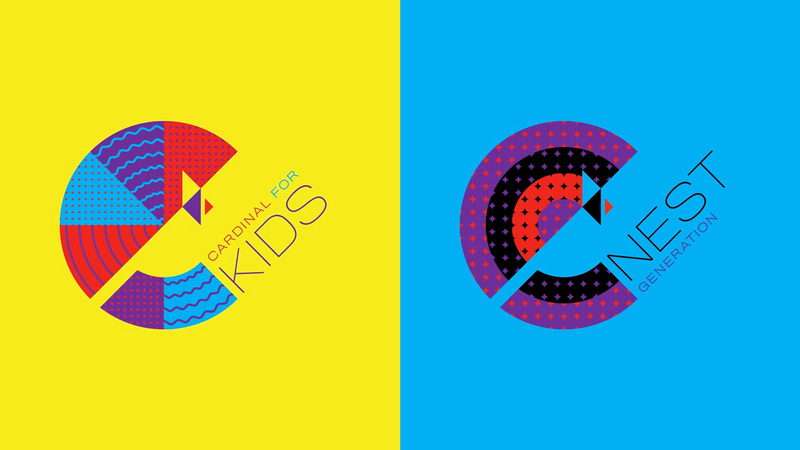 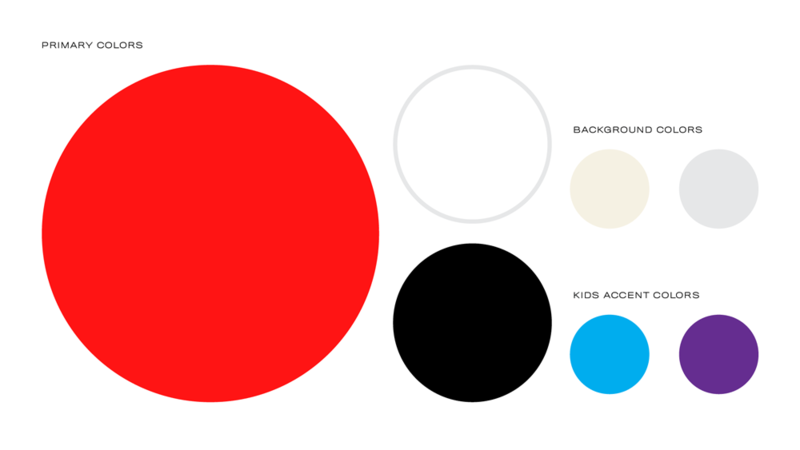 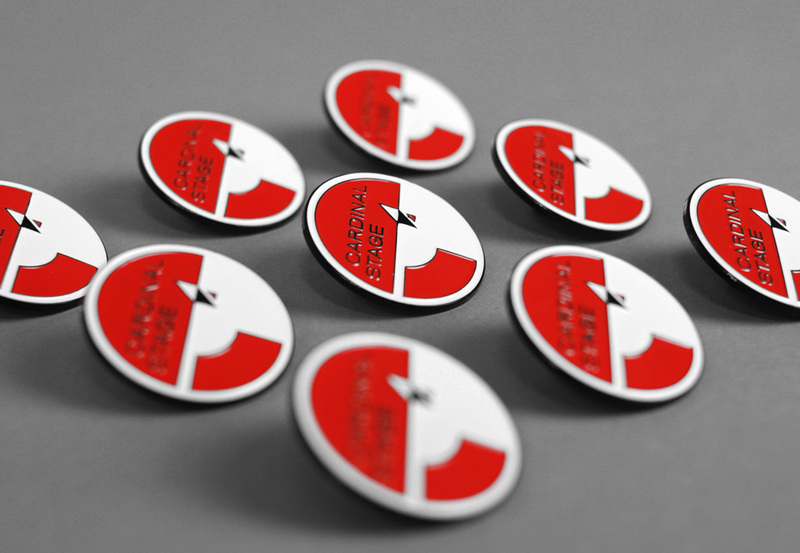 The project — including the logo redesign, new identity, and full range of season materials — was done pro-bono. 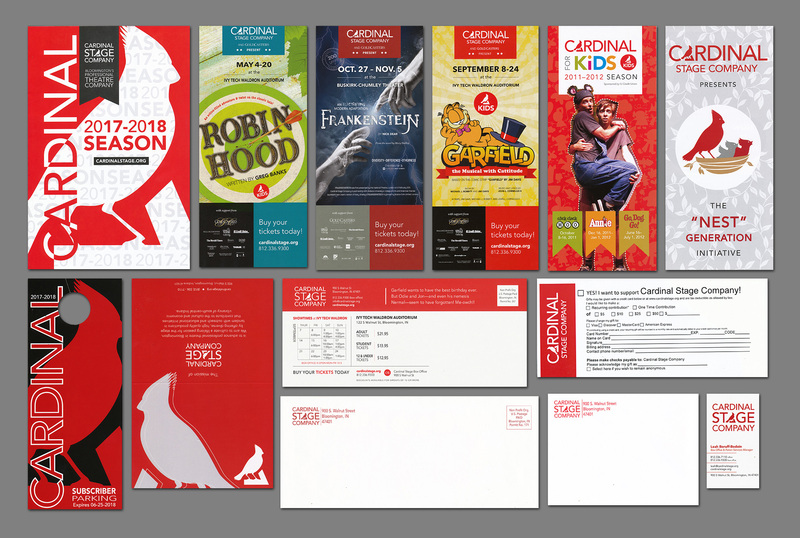 Although our system-implementing inclinations wanted to standardize the type treatments and make them more “design-y”, our Cardinal Stage clients were clear (and correct) in that that wasn’t going to work and that the title treatments needed to be quickly evocative of the genre so that as many people as possible would instantly get what type of play they were going to see. 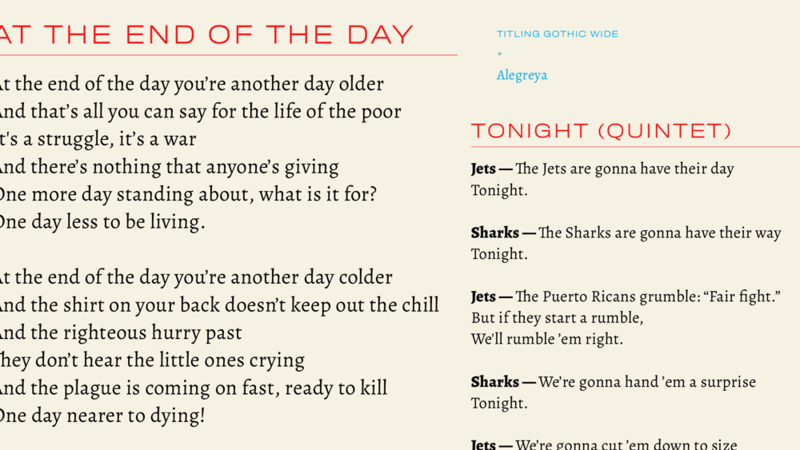 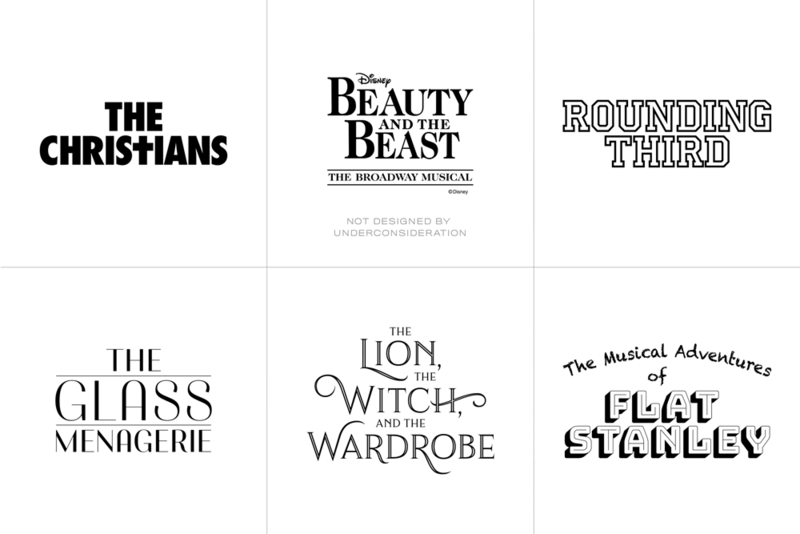 We did establish a standard where the type treatments can only be in black and white and from there we let loose with some fun title treatments. 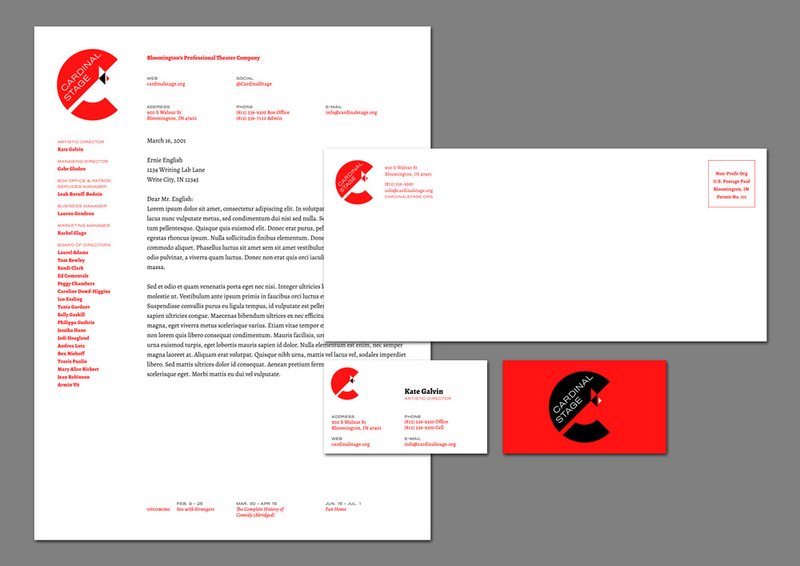 As much as possible, we selected free Google Fonts or affordable choices from Creative Market in order to minimize font licensing costs. 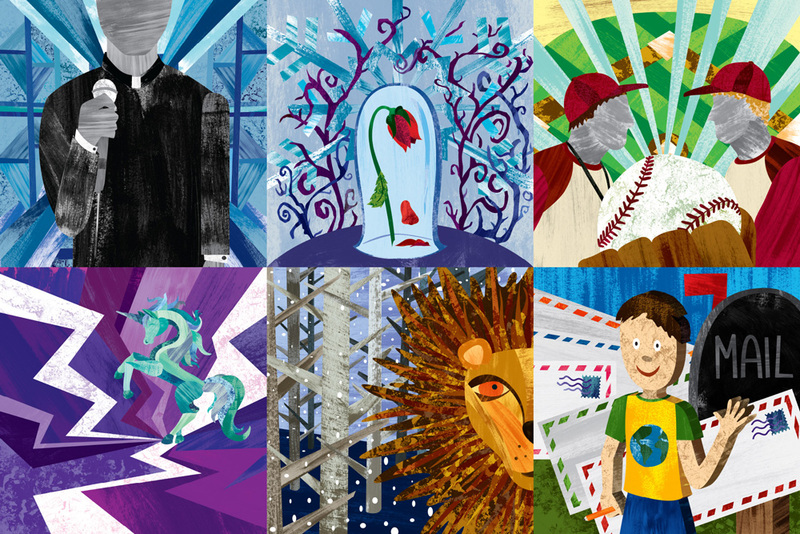 Once we start preparing for the first show of the 2018 – 19 season we will be developing further layouts for the illustrations to exist in. 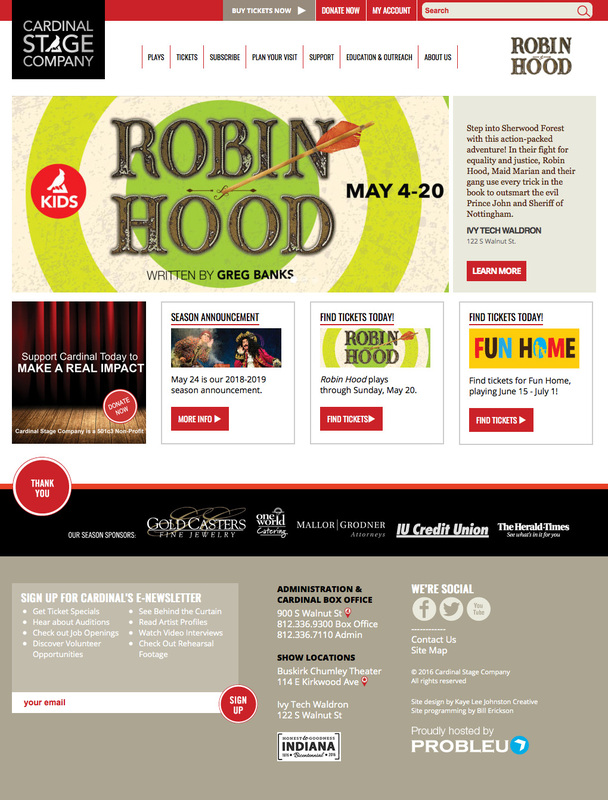 So far we have been focused on how to present all of the shows together, which were announced in March. 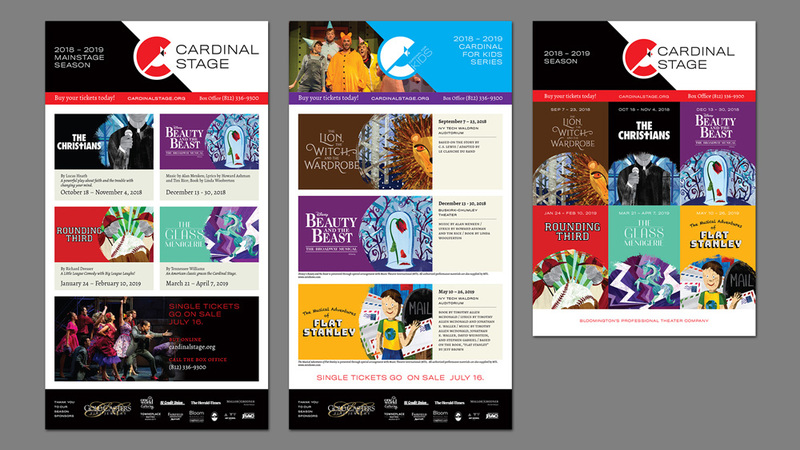 It was the first time in the theater’s history that the final, matching artwork for all the season’s shows was presented upfront.